Growing up in Ballarat, Kelsie attended Loreto College Ballarat and completed her VCE in 2018. 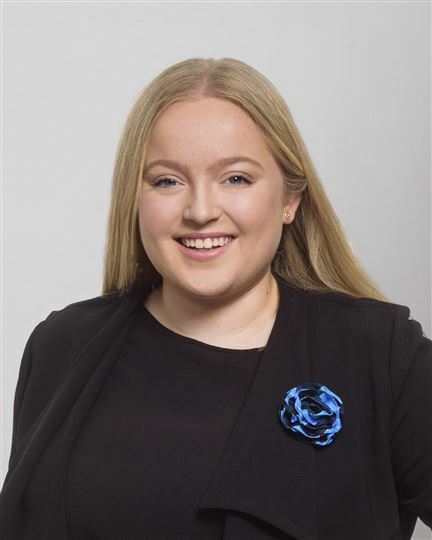 Fresh out of high school Kelsie wanted to gain valuable life experience which lead her to start a traineeship with Harcourts in February of 2019. Kelsie looks forward to the opportunity to expand on her customer service and administration skills, assisting in her completing a Certificate III in Business. In her spare time Kelsie enjoys baking, reading TIME Magazine and spending time with her family and friends.